Donald canard with Chip'n Dale. 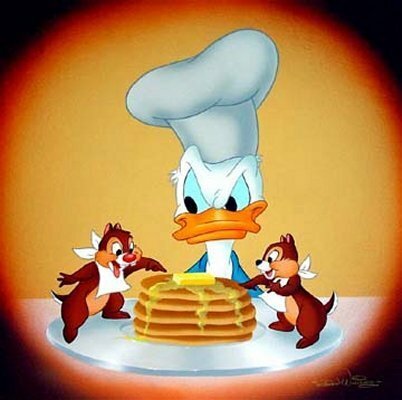 Donald canard along with Chip and Dale.. Wallpaper and background images in the Donald canard club tagged: donald duck chip dale chip and dale cartoon pancakes. But I don't know why Donald doesn't share my feelings here ? Maybe once his temper settles down he will! But he never will against them !